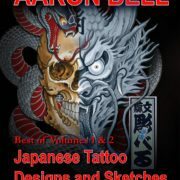 This new book features the best from previous volumes, and has a bunch of new material. Lots of usable reference here. Now available with free shipping in our online store. 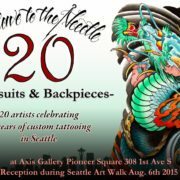 Axis Gallery in Pioneer Square will be presenting Slave to the Needle’s 20th anniversary art show. An array of backpieces and bodysuits created by STTN’s resident and guest artists will be on display throughout the month of August. Join us for opening night on August 6th from 5-9:00 during the Seattle art walk. 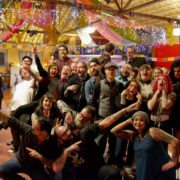 There will be a fully stocked bar, and good times will definitely be had!